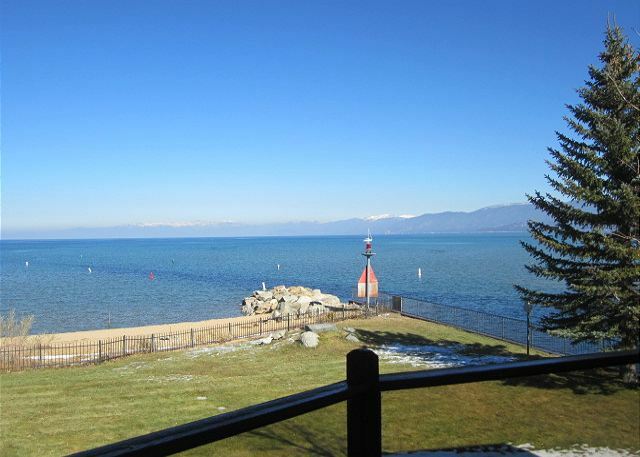 This is one of the finest waterfront homes in the Tahoe Keys. 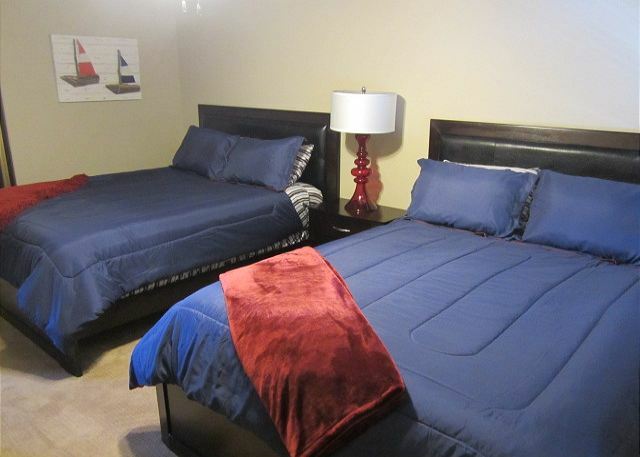 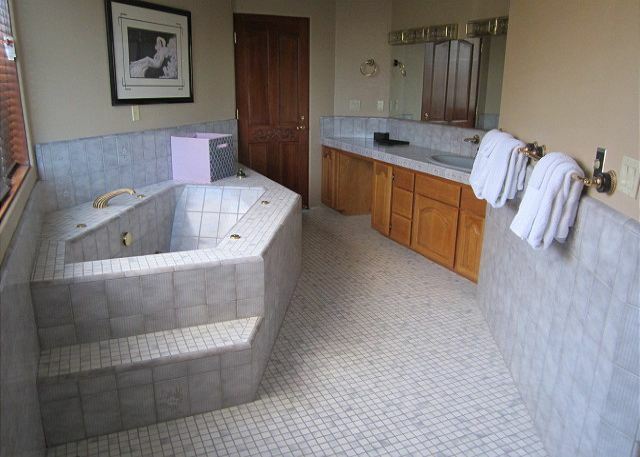 It is in a private gated community with only a select few homes on the street. 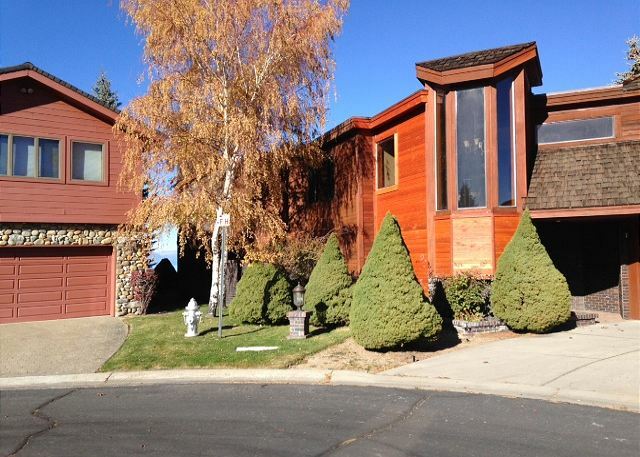 The home is at the end of the block on a cul de sac. 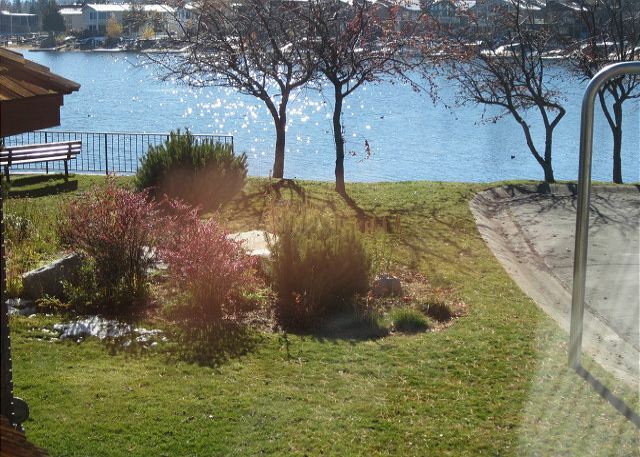 It has views of the lake from every room in the house because the lake is on three sides of the home. 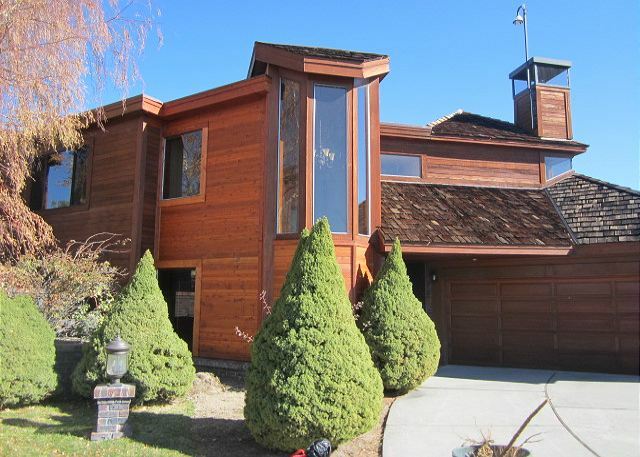 The home is two levels with 4600 square feet. 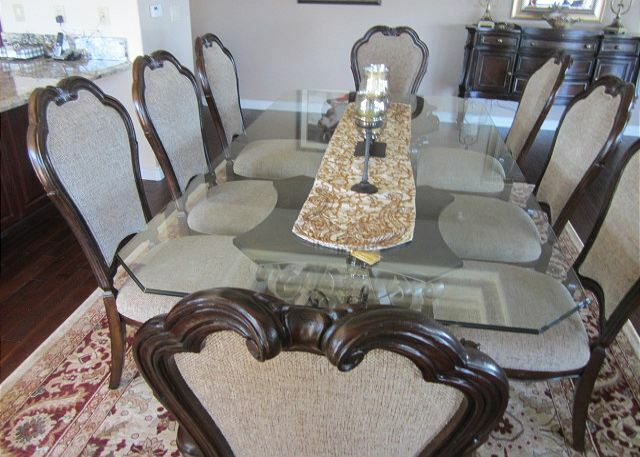 It is designed with upgraded materials for full luxury. 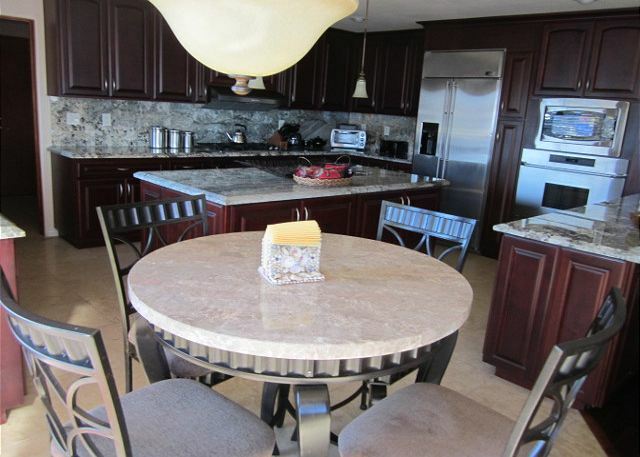 The kitchen is large with all the utensils and upgraded stainless steel appliances to make fabulous meals. 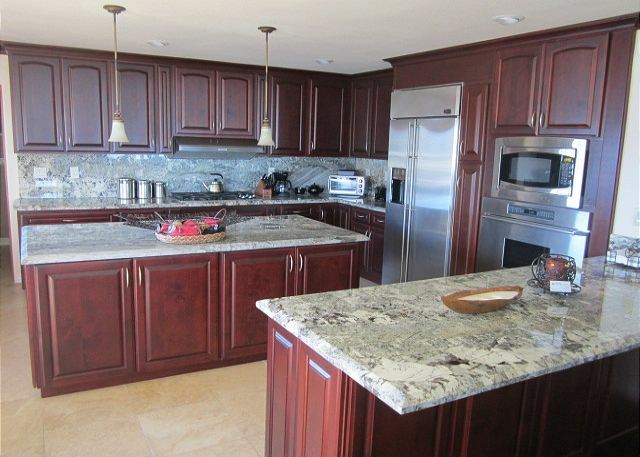 The kitchen has been remodeled with granite countertops, cherrywood cabinets and marble tile throughout. 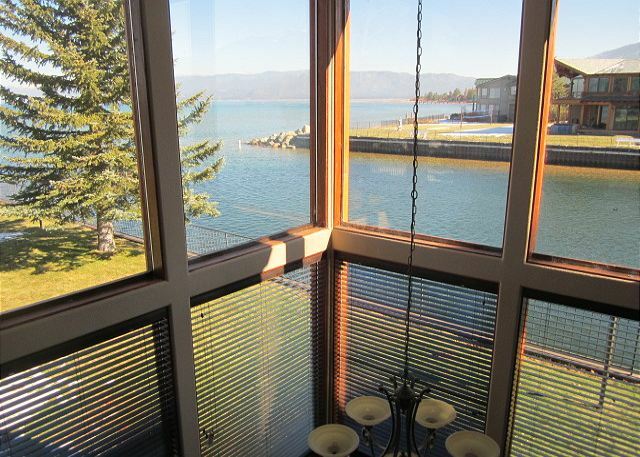 You can cook in style while being surrounded by views of the lake. 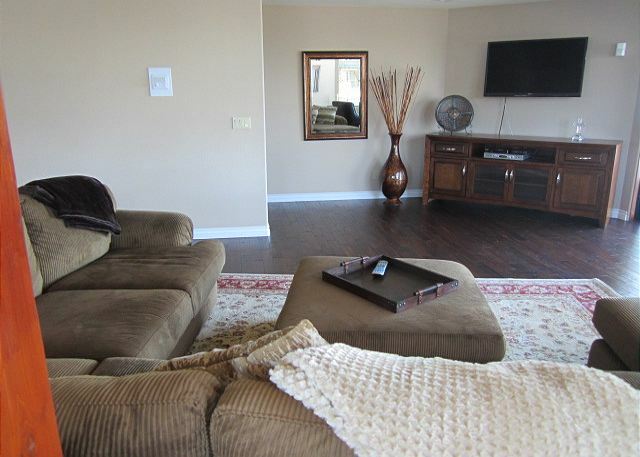 There are warm wood floors throughout the entire house. 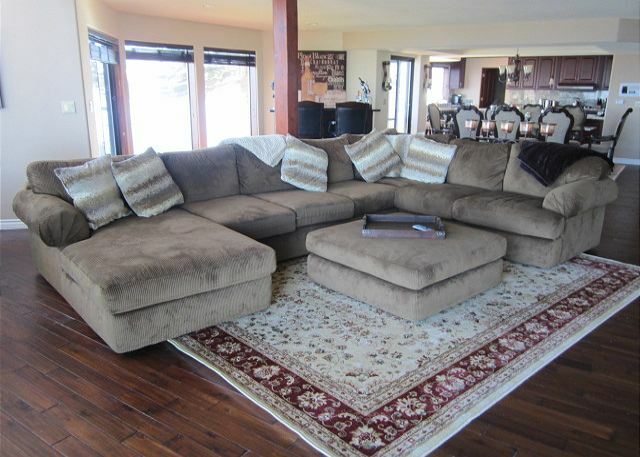 The Living room has a comfortable couch that you can relax and watch the Flat screen TV or enjoy the fireplace. 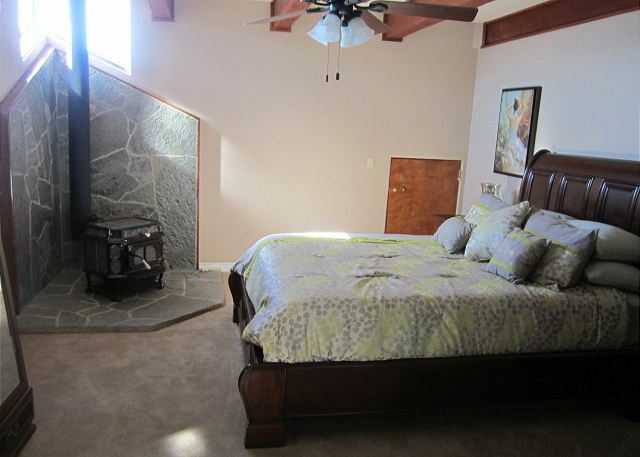 The master bedroom downstairs has a king bed with a sitting area and a wood burning fireplace as well as a Flat Screen TV. 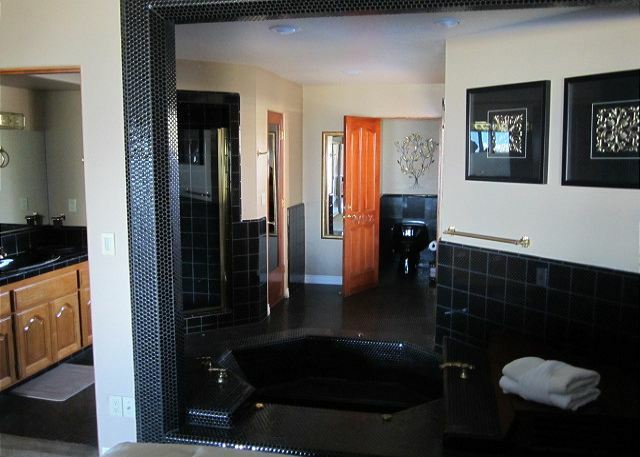 The master bathroom has a jetted bathtub, shower and a suana. 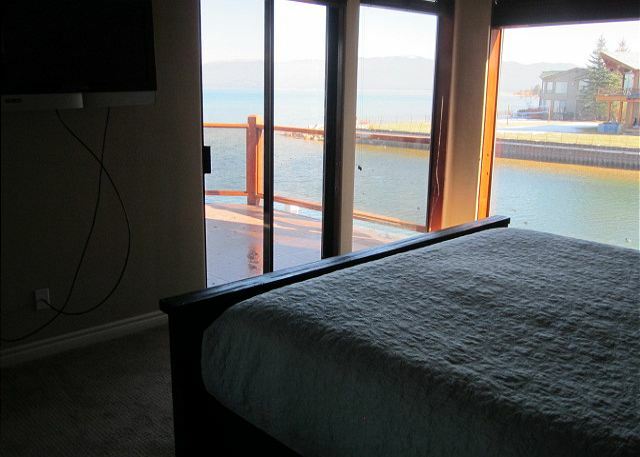 There are 4 bedrooms upstairs each wtih a view of the lake and their own Flat Screen TV. 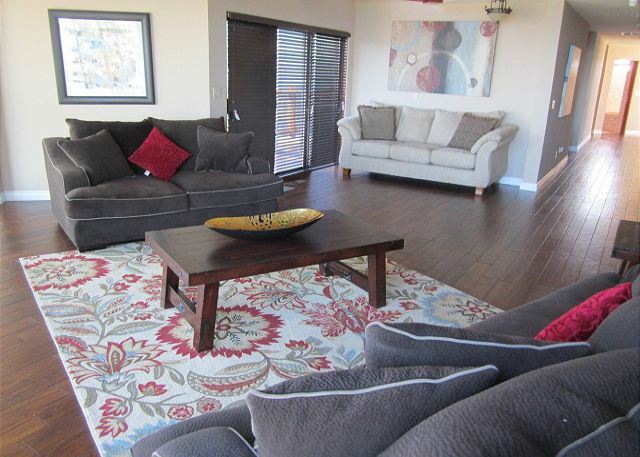 There is also a spacious loft upstairs to sit in that overlooks the lake with a private balcony. 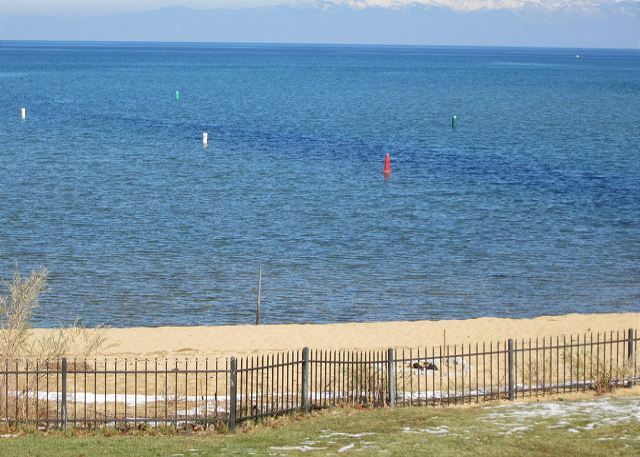 The home has its own private beach and a wonderful lawn. 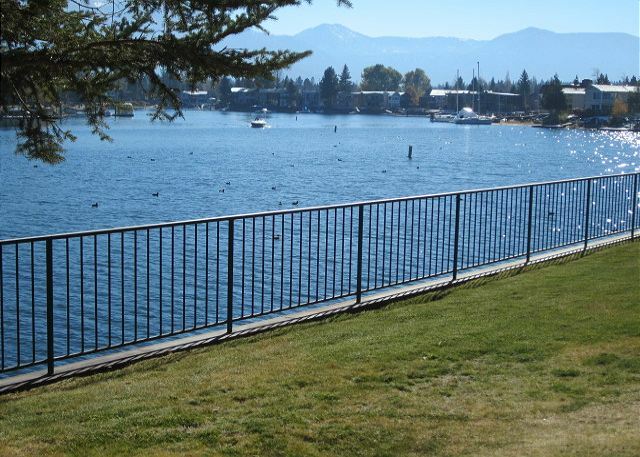 Located in the Tahoe Keys you are minutes from world class skiing ( Heavenly, Kirkwood, Sierra at Tahoe, Squaw Valley and Alpine Meadows), casinos, shopping, restuarants, hiking and biking trails. 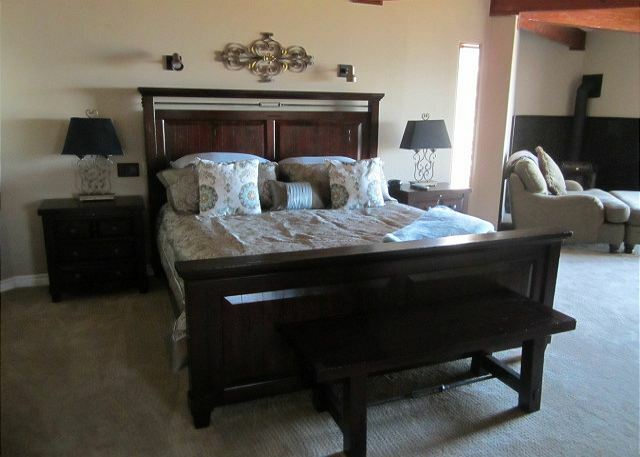 There is no better place to enjoy your vacation then in this home.